This year, the folks in charge of things over at ACL have listened to the voices of complaint of sound overlap from stage to stage and have moved things around a little bit. They’ve extended the festival across Barton Springs Road and given a little more room for human traffic flow. Changing things up seems like it makes a whole lot of sense, just looking at the map shows promise of less frustration and a bigger, more fluid space. It’s the little things, ya know? For me, the unsung heroes of the ACL lineup year after year are the mid-level line-up bands. Sure, you know we here at ATH love us some local bands and we’ve always been the champions of small and up-and-comers, so you can bet we’ll be there early every day to give some love to those smaller acts, but one of the perks of a huge music festival is the concentration of solid bands without Jay-Z level followings that you can catch back to back. This year our ‘middle of the lineup’ bands that have got me excited are Angel Olsen, Hamilton Leithauser, Whitney and Alex G. These buzz bands have been on the rise in the indie-rock world, so it’ll be a pleasure to see how their live show transitions to a big field with a ton of people. My money’s on Angel Olsen to knock it out of the part–time will tell! 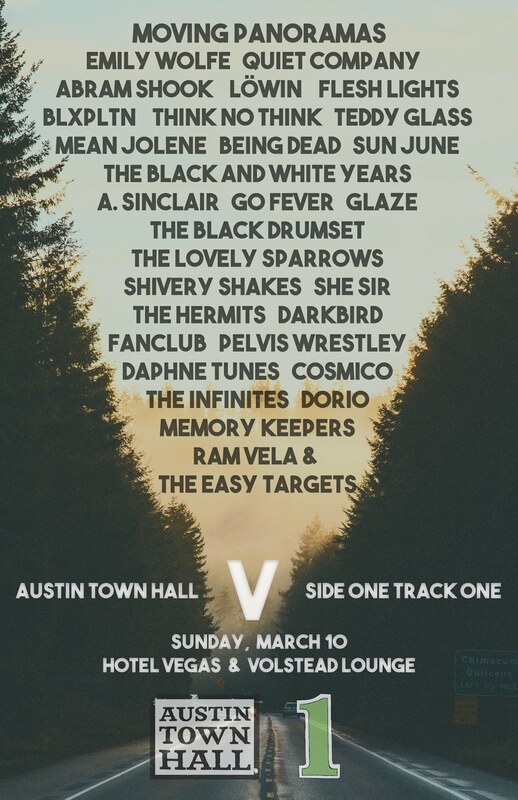 So what do you do if you’re in the process of tacking down that schedule and you come to the realization that two of your top bands are playing at the same time and at the opposite ends of Zilker? Fear not, chances are, they’re probably playing a late night set sometime during one of the weekends of ACL. Even if it isn’t the perfect solution to schedule conflicts, the wide range of ACL late night shows serve as the perfect excuse to extend your days of partying while getting more intimate sets from touring bands. Check out the list of shows and get your tickets for a show or three here. The Food: One Location Cattle-Drive Be Gone! One of the big changes in the park layout for 2017 is the addition of, drumroll please, a SECOND food area for grabbing a bite. While long-time festival goers have come to know the endless chaos that was food-alley at ACL in the past, it seems like newbies won’t have to navigate such a hectic conglomeration of hungry people in one confined space. I’m hopeful that this second area of sustenance will split the crowd and lines in half and make it far easier to take part in the delicious spread of local vendors that we are privileged with. ACL keeps it real and close to home when it comes to the variety of tasty tacos, BBQ, Burgers and sweets and now they’ve made it easier to snack on. 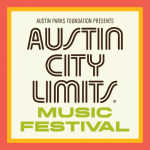 So what are you most excited about for this year’s ACL fest? It’ll be here before you know it so make sure you’ve got your wristband and start nailing down those schedules.